The IMT Group is proud of its Midwest heritage and will never forget where its roots are firmly planted. Locally run from its home office in West Des Moines, Iowa, IMT has been a Midwest company since it was founded in Wadena, Iowa in 1884. 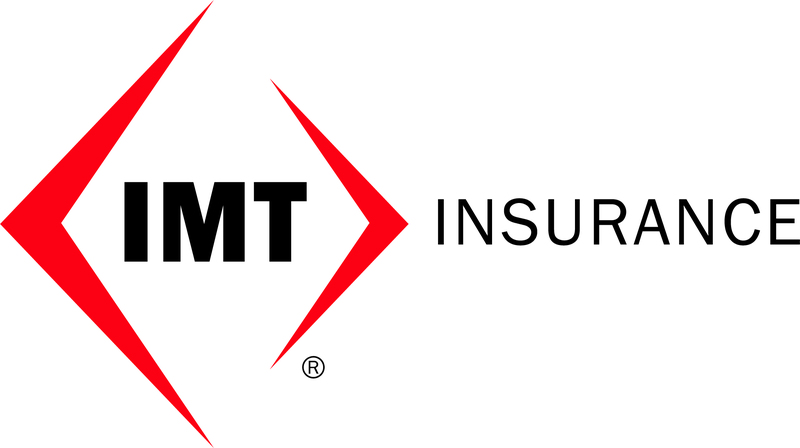 Today, The IMT Group consists of IMT Insurance Company and Wadena Insurance Company. IMT continues to offer the strong line of personal and commercial products for which it has always been known. Wadena Insurance Company was founded in 2007. It offers a state-of-the-art auto insurance program and auto processing system, as well as new Workers Compensation, Businessowners, Boatowners and Power Sports programs. Our products are offered through nearly 975 Independent Agencies based in several towns throughout our six state territory which consists of Iowa, Illinois, Minnesota, Nebraska, South Dakota and Wisconsin.